State and local human service agencies regularly wrestle with how to make the most of resources designed to help low-income families. 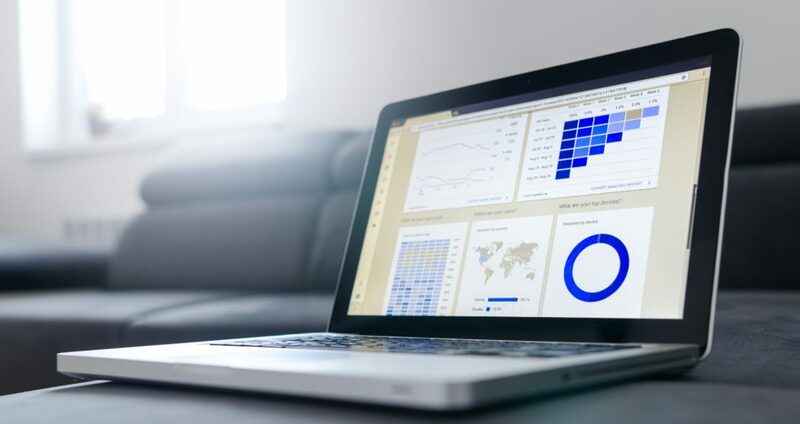 Improving the timeliness and relevance of data analysis is a key component to better program management and, ultimately, a clearer understanding of how agencies can improve family well-being. Agencies maintain large and complex data systems to track program participation and eligibility, but accessing and using these data analytically requires considerable staff and technical capacity. Two Chapin Hall projects, the Family Self-Sufficiency Data Center and TANF Data Innovations, are designed to identify the challenges faced by these agencies and develop innovative technology and training solutions to reduce these barriers. A 2014 needs assessment report provided an initial overview of the landscape. The team is now implementing a more detailed, 50-state capacity assessment to add more depth and context to the conversation about state data needs. Products have included a model for versatile analytic data to address communication challenges between analysts and database managers. We’ve also developed a website for code sharing across states and counties, allowing database managers to use each other’s existing computer code to solve shared challenges. The project team has also worked one-on-one with state agencies to build capacity and led workshops for state data analysts. In one effort, we partnered with staff at five state TANF agencies on a common analysis of employment and earnings outcomes for program participants. Cash assistance programs are administered by states and counties, which have significant implementation flexibility. As a result, program managers rarely get the chance to compare outcomes, and metrics are often defined differently by different offices. With our help, state administrators and analysts had the opportunity to look at their data in new ways and contribute to a broader conversation about how outcomes should be measured. We are preparing additional briefs and materials summarizing those conclusions and the challenges to effective measurement that states identified. Both the Family Self-Sufficiency Data Center and TANF Data Innovations are funded by the U.S. Department of Health and Human Services Administration for Children and Families Office of Planning, Research and Evaluation. The Family Self-Sufficiency Data Center team also includes the University of Chicago Harris School of Public Policy, the University of Washington Evans School of Public Policy, and NORC at the University of Chicago. TANF Data Innovations is led by MDRC and also includes partners from New York University and University of Pennsylvania. Dr. Robert Goerge is the Principal Investigator at Chapin Hall for each of these projects. Researchers Emily Wiegand and Dr. Leah Gjertson assist Dr. Goerge in leading this work.